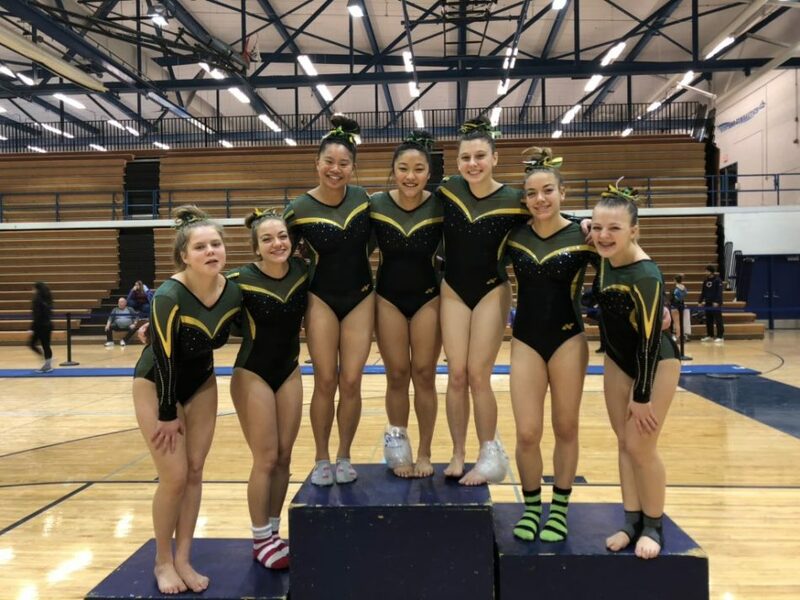 Waubonsie/Metea’s Co-Op Girls Gymnastics team finished in second place at the IHSA Regional in Downers Grove on Saturday. Junior Thalia Bowen won vault with a 9.3750, while junior Thera Bowen placed third with a 9.200. In the uneven parallel bars, junior Destiny Carter and Thalia Bowen finished fourth and fifth, respectively. On the balance beam, Carter and senior Kaity Stocco tied for fourth with an 8.2500. In the floor routine, Carter finished fifth with an 8.6750. Carter was fifth in the all-around competition with a 33.4000. The team advances to the IHSA Sectionals on February 5 at Hinsdale South High School.